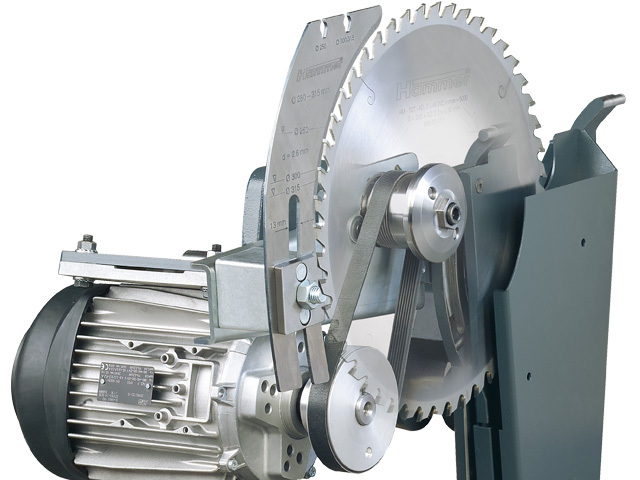 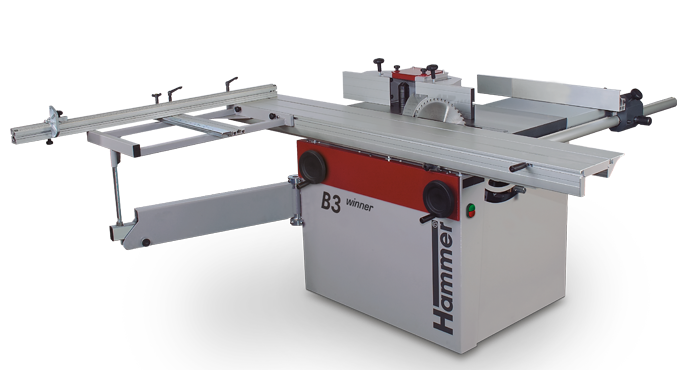 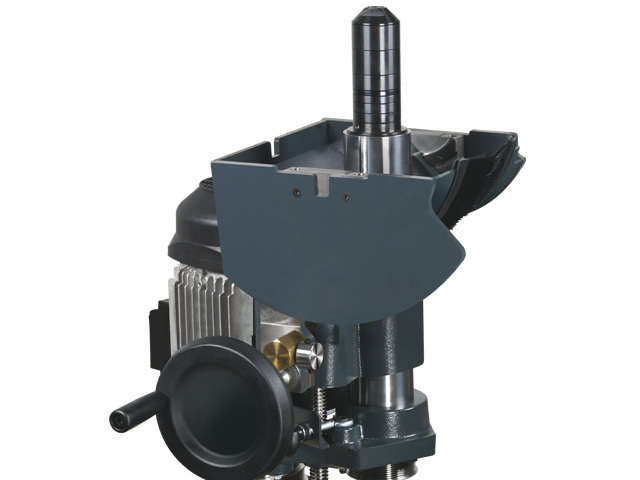 By choosing the B3 winner with the Comfort Feature Package you are investing in a premium circular saw and moulding machine. 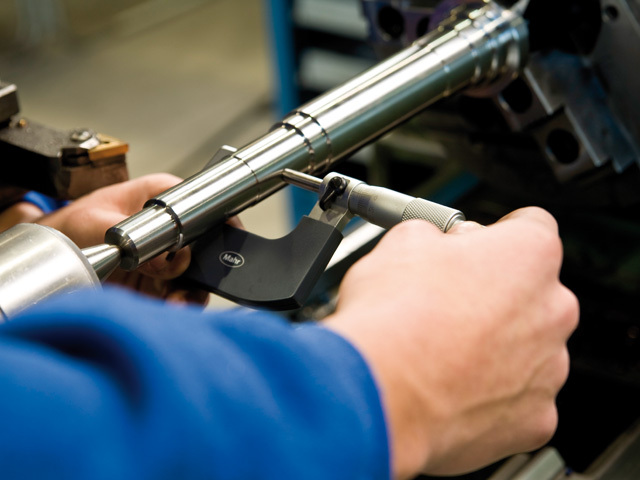 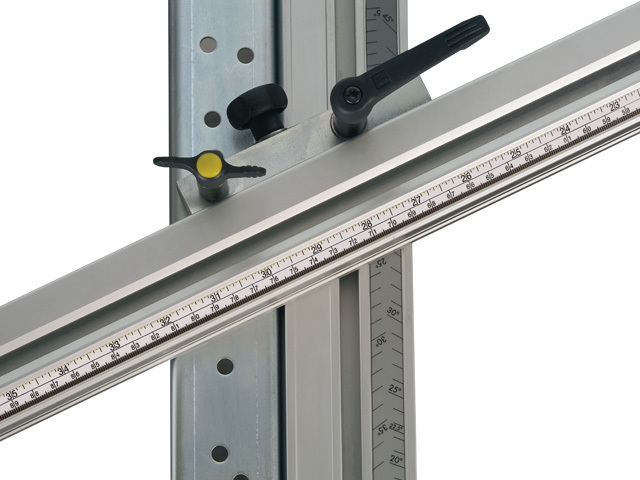 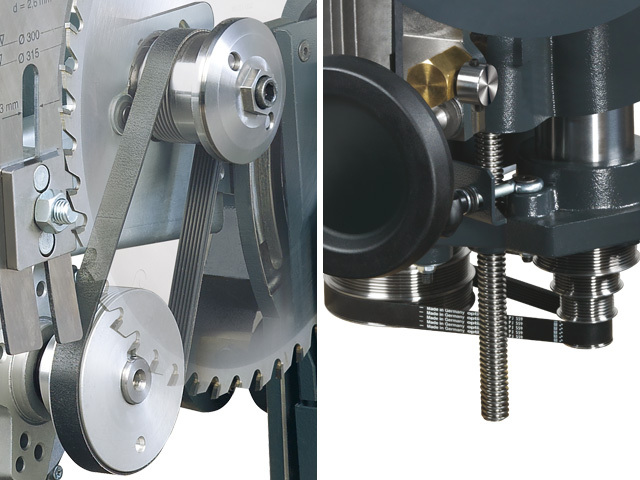 Fast and easy set-up precise adjustments are standard ­features included in the Comfort ­Package. 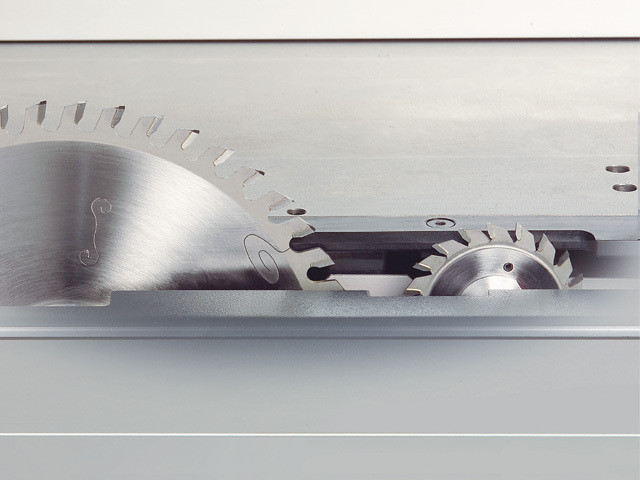 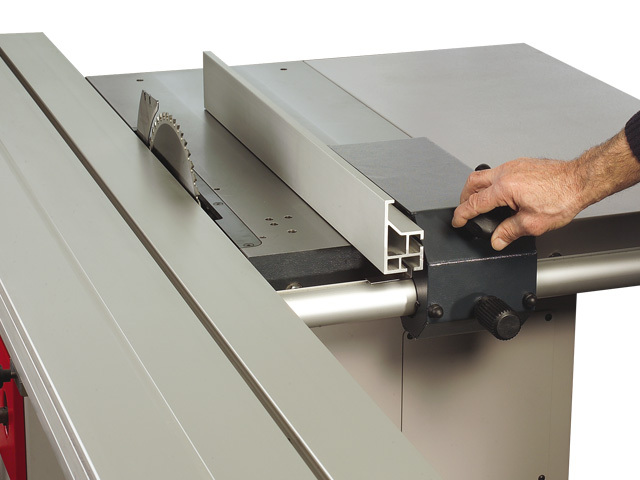 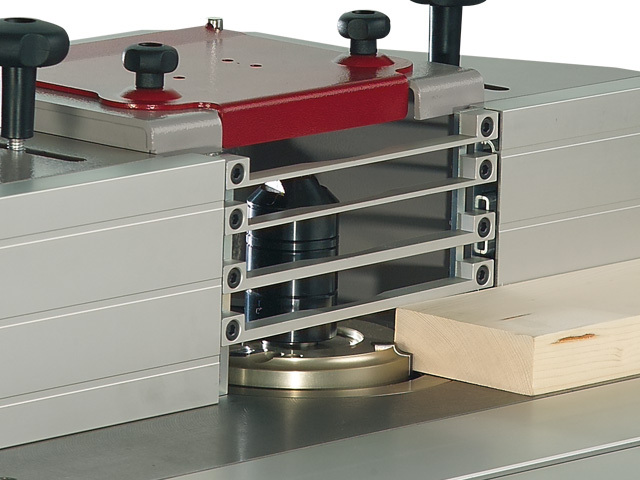 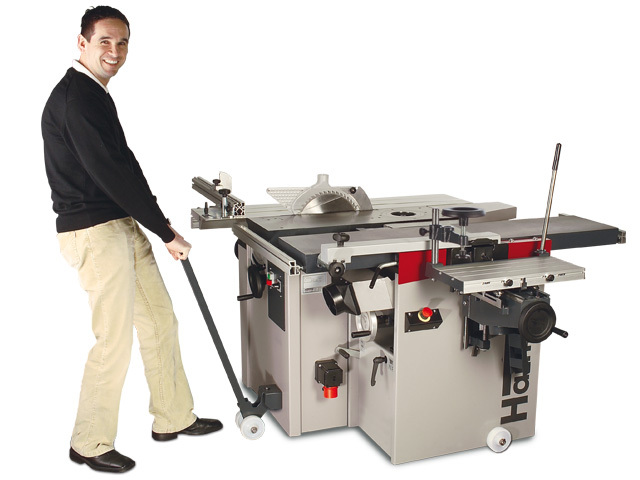 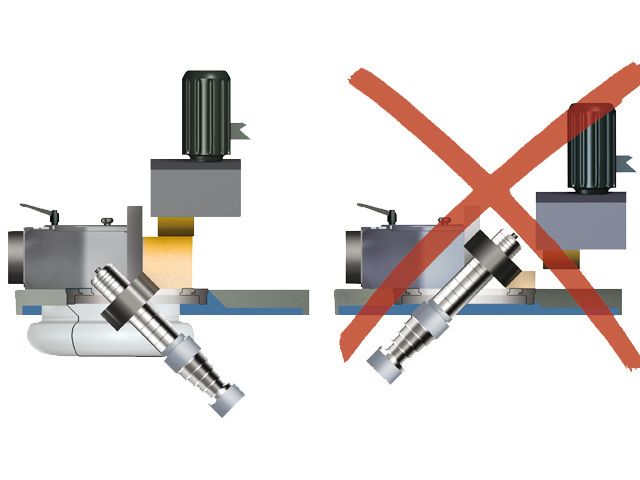 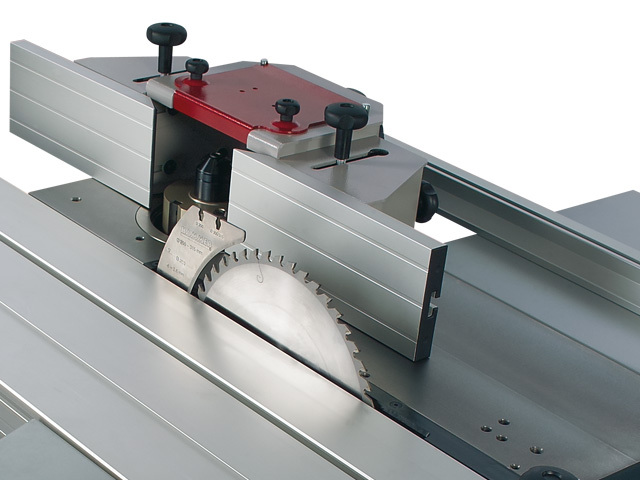 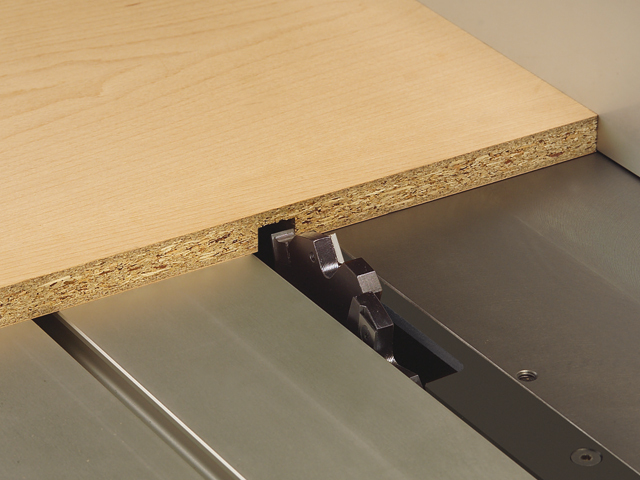 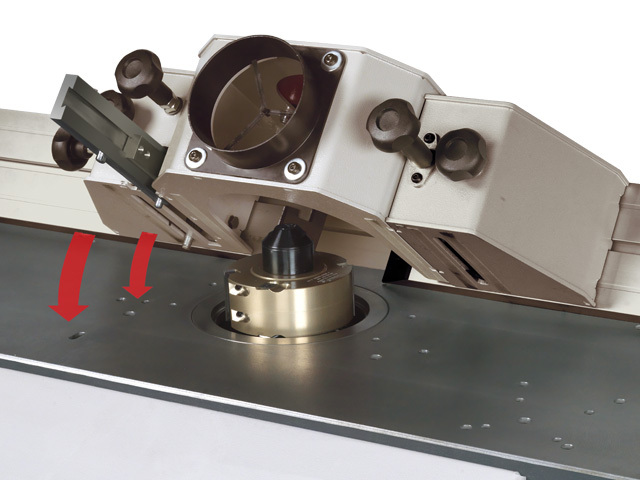 The ­rearward tilting moulder unit and the ­Hammer ­format sliding table ensure precise ­performance: this is how we define quality woodworking ­machines for the discerning professional user.